This interactive, lift-the-flap picturebook engages young children’s interest and invites them to take part from beginning to end. 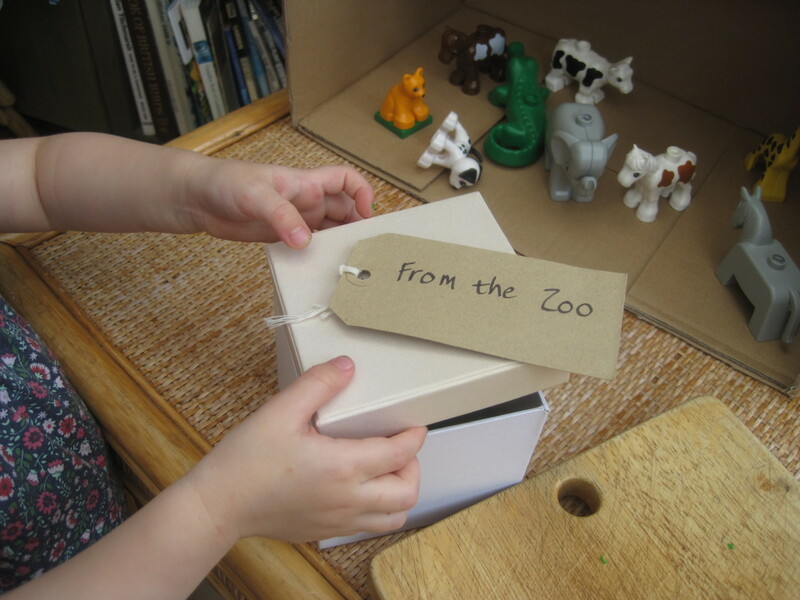 This is a classic story which keeps children guessing about what new pet will arrive next in the post, building their interest and enjoyment with each parcel. Spend time talking together about the cover picture, what they notice, and commenting on what the story might be about and where it takes place. Read the story aloud, taking time to talk together about the pictures as you do. Encourage children to open the flaps themselves. Invite them to imagine what might happen next and turn the page to see if their predictions were right. Talking about the book adds to their pleasure and understanding of the book. Join in Read the story again (and again! ), this time leaving spaces for children to join in with the repeated phrases and sounds. It will be fun for them to try out different animal ‘voices’. Tell the story After hearing the story a few times, children will get to know it well, especially the repeated phrases. Encourage them tell it to you in their own words, turning the pages, lifting the flaps and using the pictures to help them. 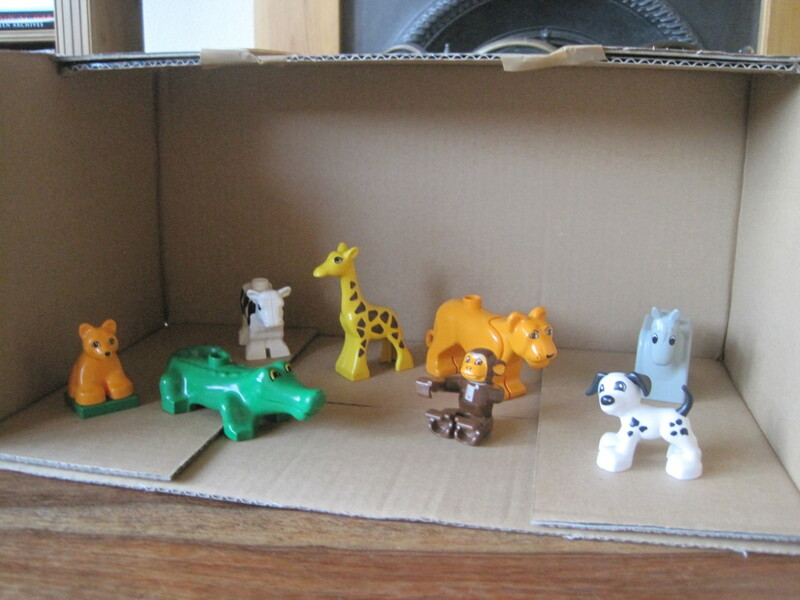 Gather together different kinds of boxes and containers, with animal toys, some the same as the animals in the book. 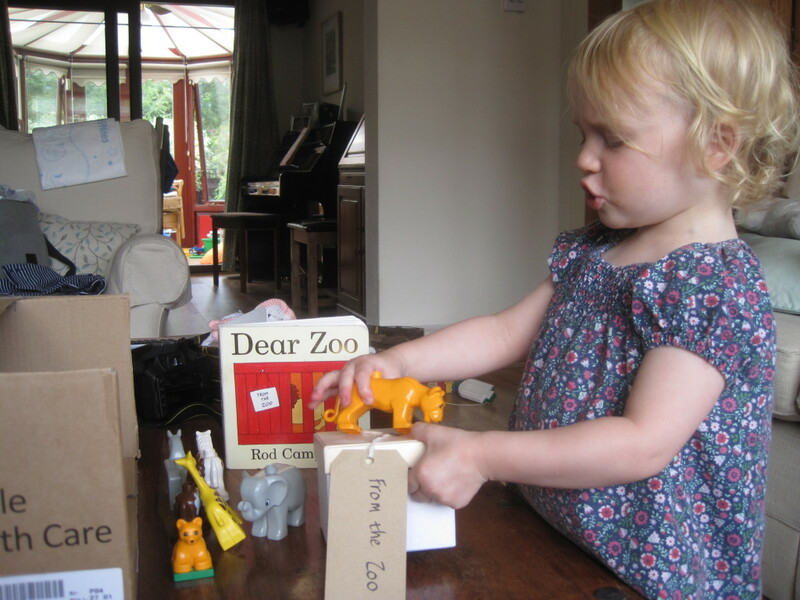 Children can retell the story using their own toys or make up their own story. Make a flap book Children can make their own flap book with pages for more animals arriving from the zoo and needing to be returned ( because they are too noisy, prickly, heavy……) until they have the perfect pet. 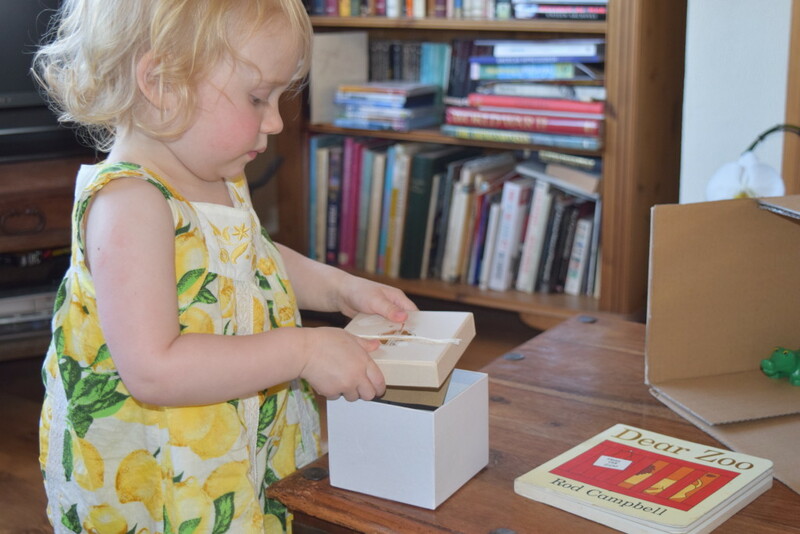 Click for instructions to make a simple lift-the-flap book. 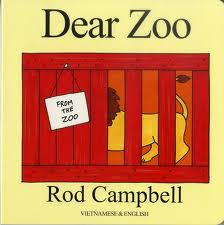 Four or five year olds beginning to write for themselves could write their own letter to the zookeeper asking for a pet. 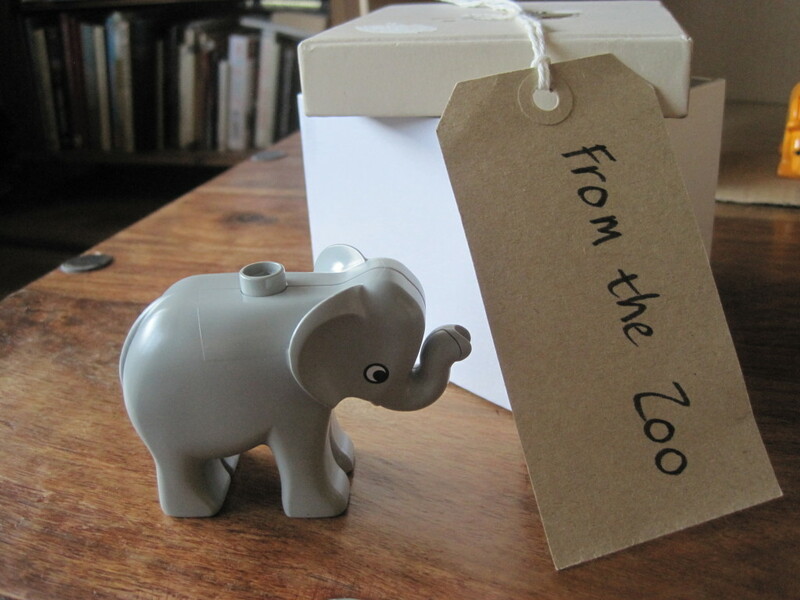 Find out more about zoos here.